In our family, we use our smartphones a lot! Having blogs and using social media on a regular basis means having our phones with us almost everywhere we go. That includes going to the pool, to the beach, and on local hiking trails for bike rides and walks. Thanks to Volo Smartphone Sanitizing Cases, I can put some of that extra worry behind me because I know our smartphones will be protected. 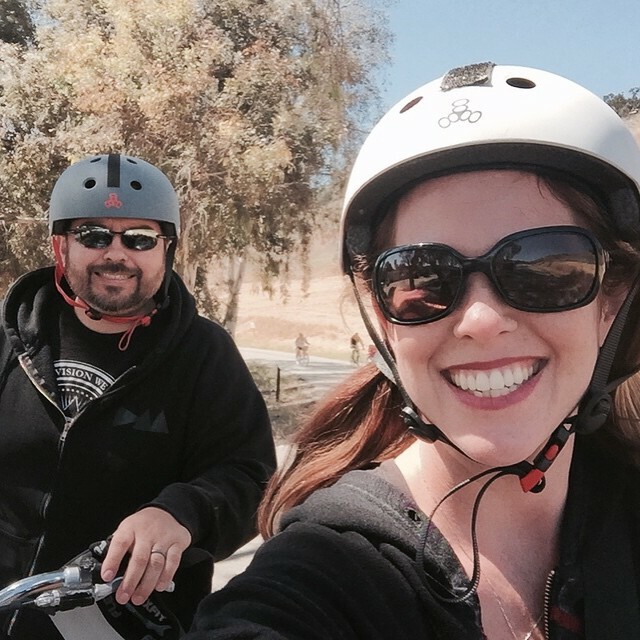 My wife and I love to go on bike rides together! We love spending time together and enjoying where we live here on the beautiful Central Coast. As with any physical activity, riding bikes can definitely cause us to work up a sweat. Thanks to Volo, I don’t have to worry about my smartphone getting the brunt of my workout! So how does the Volo Smartphone Sanitizing Case work? Volo Cases are made with a durable polycarbonate exoskeleton material with a non-slip inner lining that provides the best possible protection. Volo Cases have been treated with Sanitized®, which helps keep your phone case clean and provides lasting material protection. 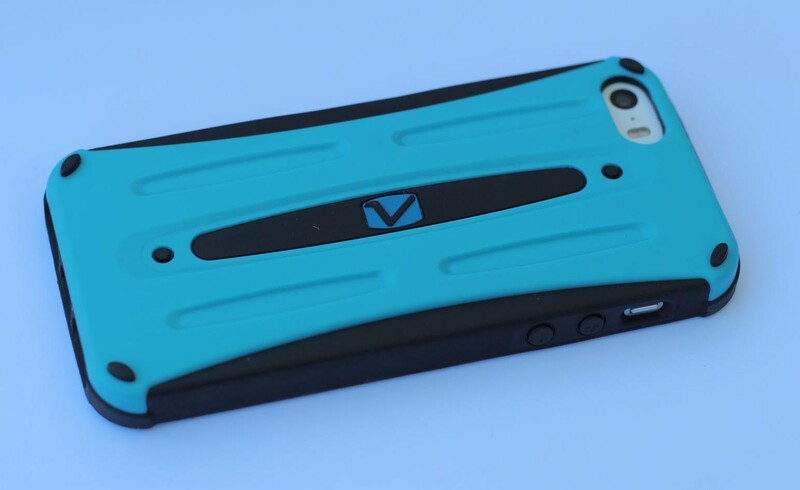 Volo Cases also have Reduced Slip Micro-Feet, which prevents slipping and elevates the case to protect from spills. 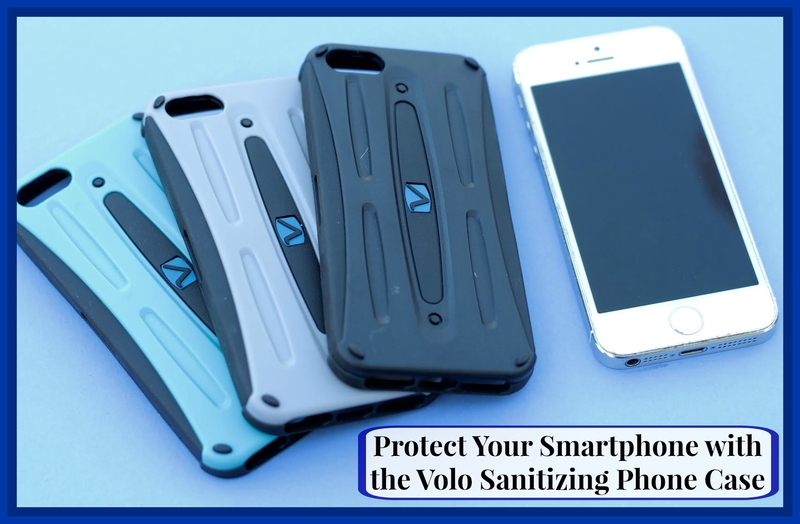 I really like the Volo Smartphone Sanitizing Case and its features! I like that the case is not bulky and that the Super Slim Design makes it easy to fit in pockets, backpacks and purses. Reinforced Corners on the case are made with extra material at the corners so you have added protection from drops. The Glare Free Flash Bevel helps you take perfect photos without flash interference. Plus, Volo Cases give you Easy Access to Ports (definitely an important feature) for headphone, charger, buttons and switches. If you lead an active lifestyle or are looking for extra protection for your smartphone, I definitely encourage you to check out the Volo Smartphone Sanitizing Case! 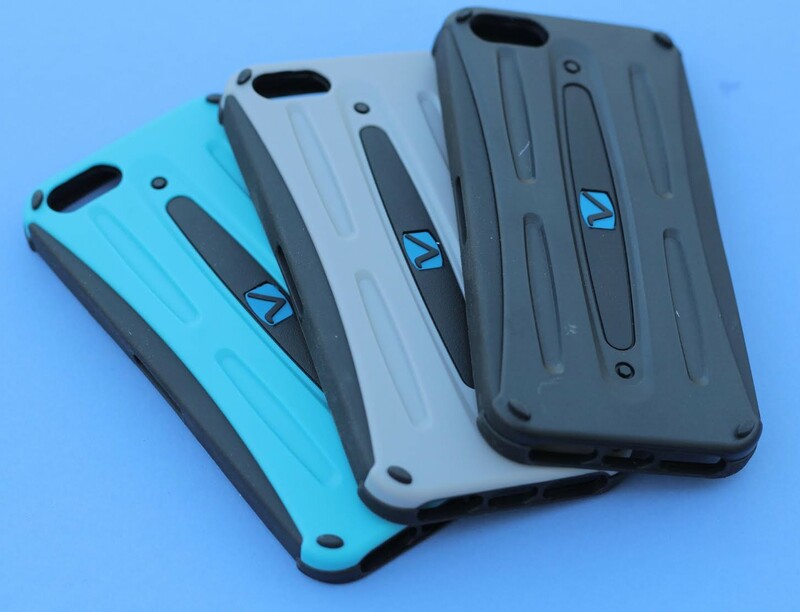 You can find these cases for the Apple iPhone 6, Apple iPhone 5 and Samsung Galaxy S5 in a variety of colors. and what color would you choose?